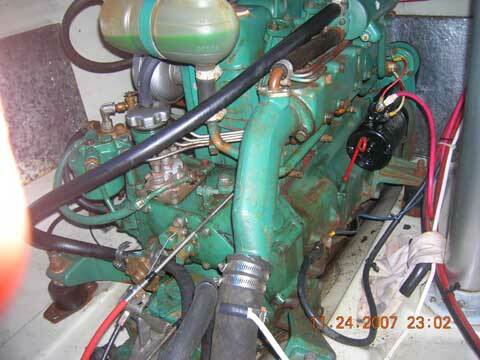 volvo MD17C, 36HP, 508hrs on major rebuild (have receipts), uses 1/2 GPH @ 6.5Kts. 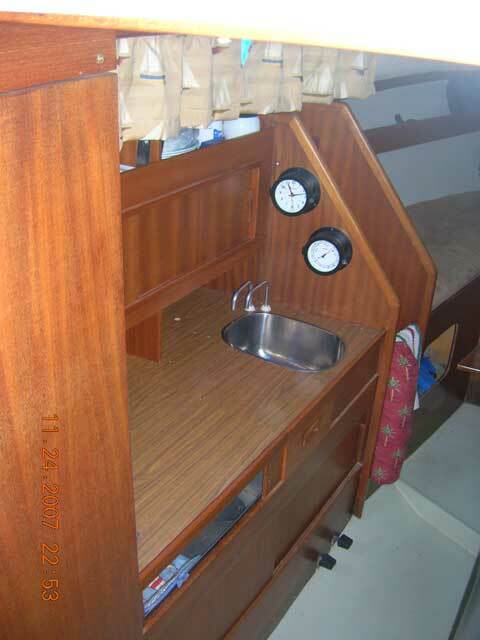 electric jabsco head with holding tank and gravity discharge. 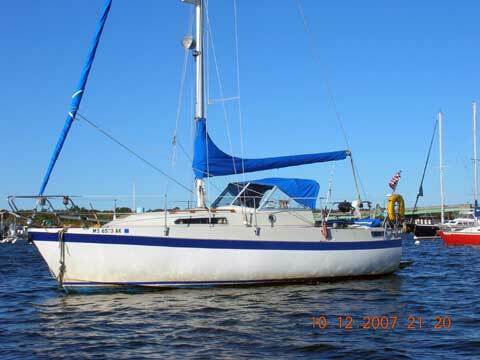 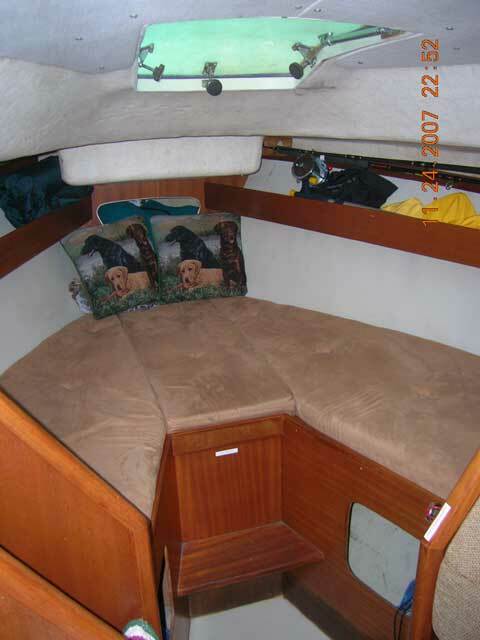 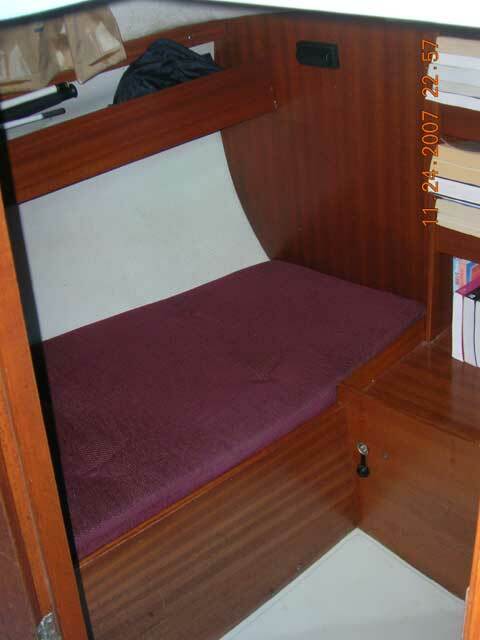 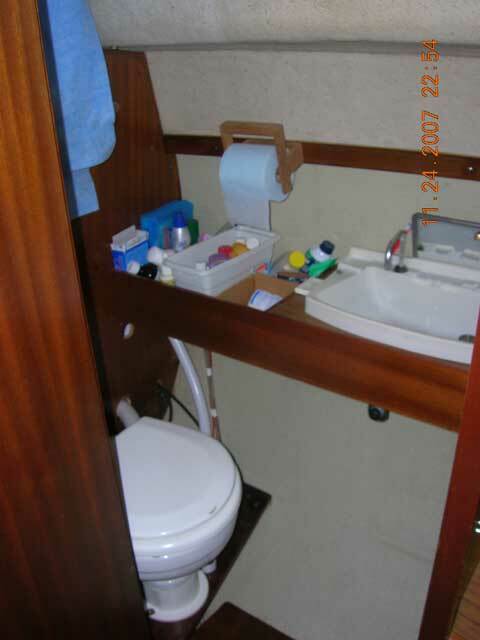 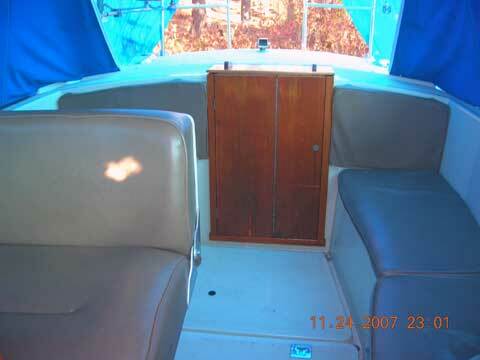 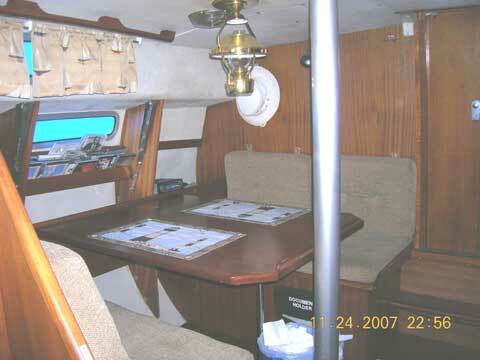 Boat is in excellent condition, very seaworthy design, aft cabin layout wit canvass enclosure for cockpit. 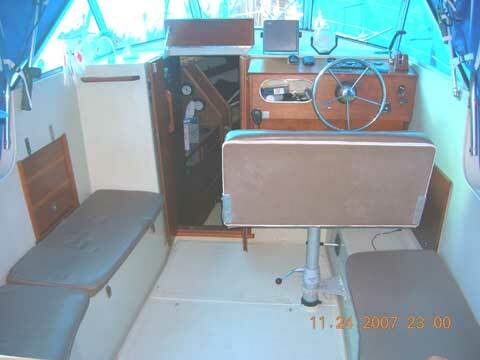 Nicely laid out cruiser that sails well for a motorsailer.